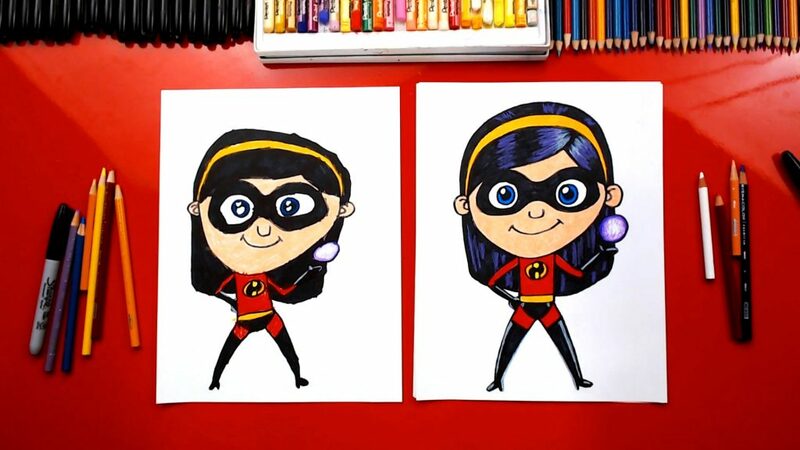 We loved Disney's Incredibles 2 so much! 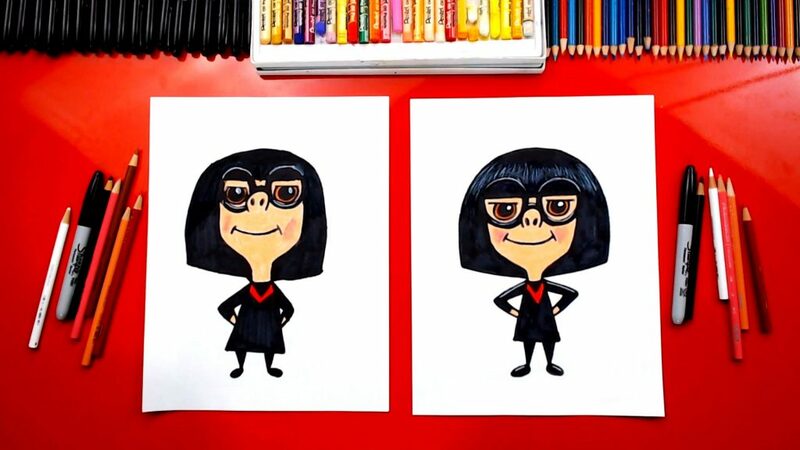 It's almost impossible to pick a favorite character. 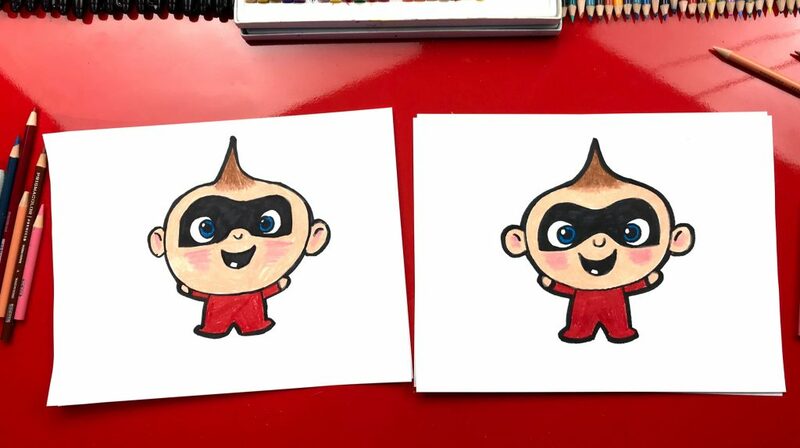 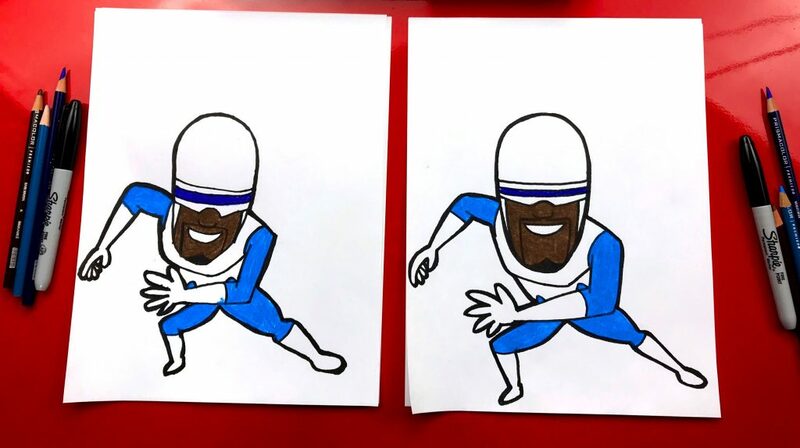 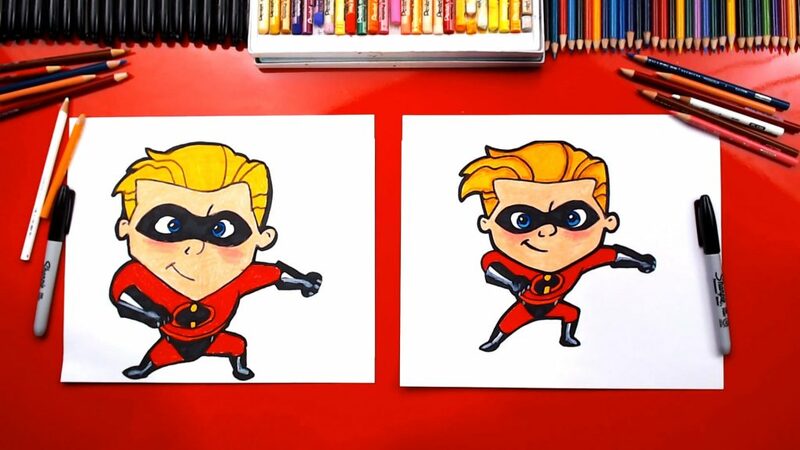 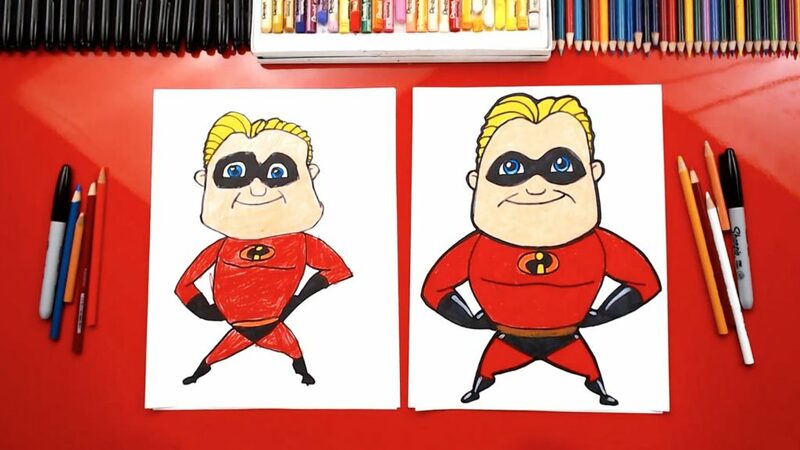 Here's our collection of how to draw characters from Disney's Incredibles 2 movie. 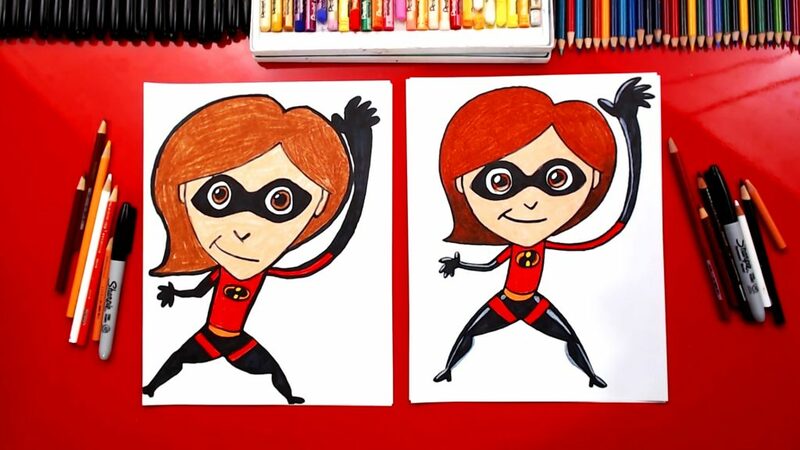 If you haven't seen the movie yet, check out the Incredibles 2 official website!